If you’re in the B2B sales business, then you’re probably super familiar (and comfortable) with what it takes to close a deal. In your world, relationships are key. Plus, you don’t mind spending a longer sales cycle solving complex customer issues, adjusting your schedule to who-knows-what time zone, and even involving many key stakeholders across an organization to get the job done. But, what do you do when the sales team is feeling the pressure of a packed schedule with everyone struggling to find time to make more personal connections with their prospects? Enter: Soapbox for Teams. This handy-dandy Chrome extension can help you and your team conquer every step of the sales process with ease. 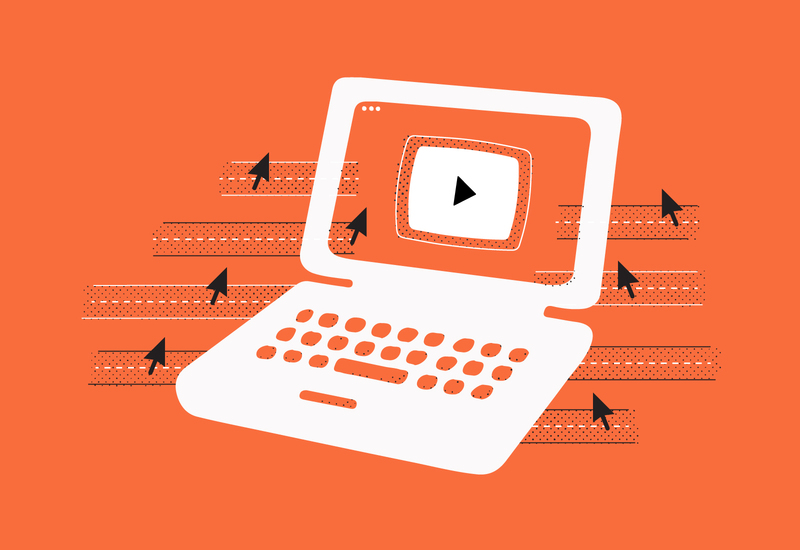 Let’s take a peek at how Soapbox can help you improve your sales strategy with video! The “The Challenger Sales” model, based on the book by Matthew Dixon and Brent Adamson, has become a common sales training tool. As both a sales persona and a selling framework, the Challenger Sales Approach is based on the idea that most successful sales reps are “Challengers” who challenge the status quo (and sometimes the customer!) to push past small talk to find creative solutions for every customer’s problem. As a side note: If you want to learn a little bit more about the other personas and their approach to sales, this Harvard Business Review article does a great job of breaking it down. 1. Teach: Challengers focus on more than key features and benefits during their sales conversations; they strive to bring fresh ideas to the table. 2. Tailor: Next, Challengers work to learn as much as they can about the key stakeholders in an organization — and then they tailor their pitches around each customer’s unique needs. 3. Take Control: Finally, when it comes down to it, Challengers aren’t afraid to be more assertive and guide customers through the sales funnel with confidence. 4. Teamwork: Even the best Challenger can’t go it alone. Teamwork makes the … well … dream work? Jokes aside, having a strong team can help individuals achieve more than they could on their own. Plus, having a high-performing, supportive team atmosphere can boost morale, which directly affects the customer experience. So, what does video have to do with all of this? So glad you asked! 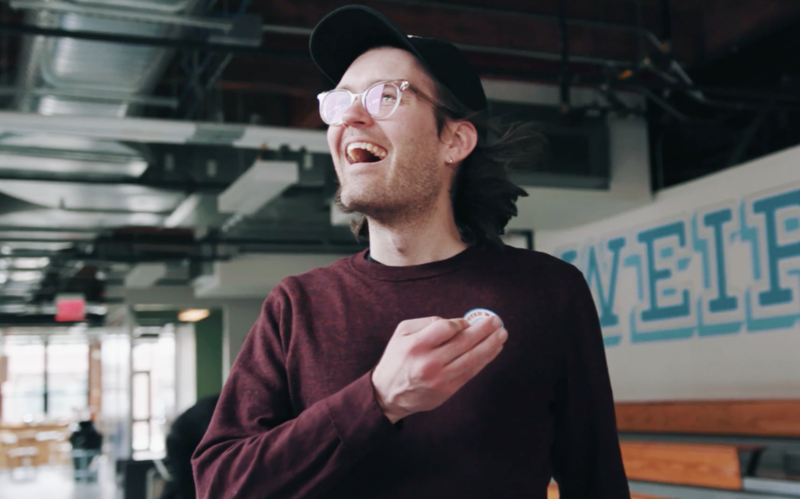 We think Soapbox for Teams is a fool-proof (and fun) way to bring your sales team together — and win over more customers than ever using video. Here’s how! If you want to sell more efficiently, then you need to be able to deliver very specific knowledge to a wide audience without a ton of effort. And that’s where video can help scale your process. Creating a quick, educational video is a helpful — and super delightful — way to deliver information that improves your customers’ lives. 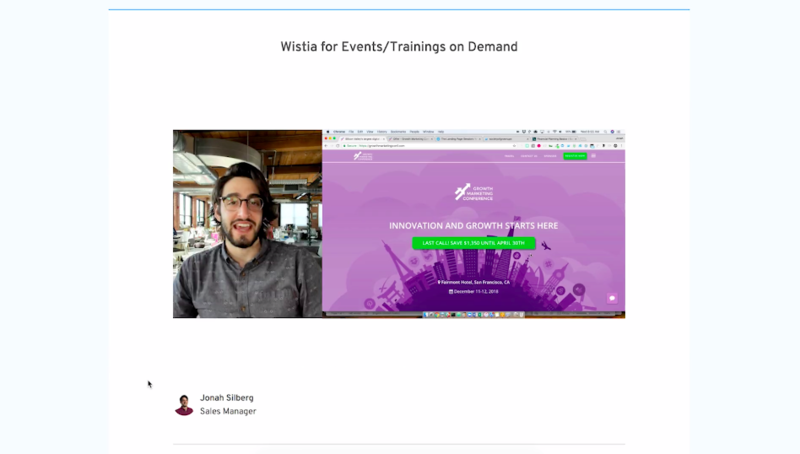 Katie, a member of Wistia’s Sales team, for example, created this informative video as a way to help a customer learn how to mass export stats out of a project. She uses a personal intro at the very beginning of the video to break the ice and then quickly answers the customer’s question, walking through the process step-by-step. Not only does engaging your customers through educational content help position your sales team as experts, but the information your customers learn from your videos can empower them to do their jobs better. Why is it important to include yourself in the video, you ask? Well, not only will it personalize the sale, but it can also aid in the learning process. That’s because our brains are hard-wired to remember faces, and we retain information better when we hear it from someone personally. Plus, showcasing your team is a great way to help your customers put a face to a name, which will help them feel more comfortable as you continue your relationship. After you’ve made initial contact and have been introduced to stakeholders, it’s time to personalize your message. It might seem complicated, but don’t worry! With Soapbox, you can easily create individual videos for each customer — with just your webcam and Soapbox’s editing tools. 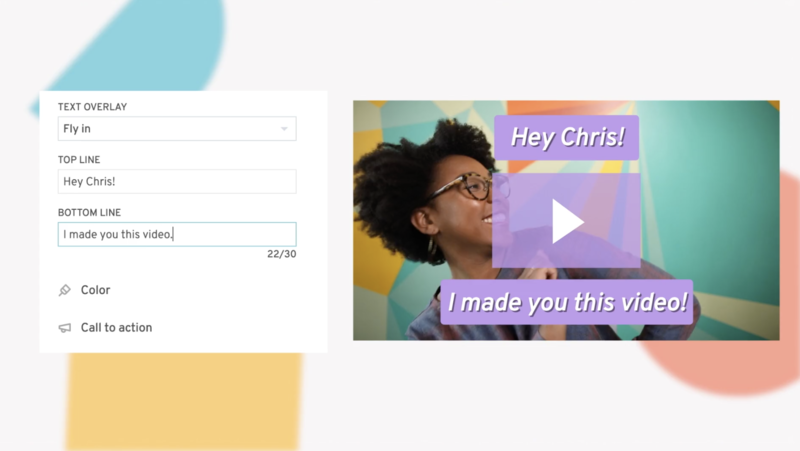 If you want to add an even more personal touch (and we think you should), we recommend creating personalized videos for all of the contacts you work with at an organization. 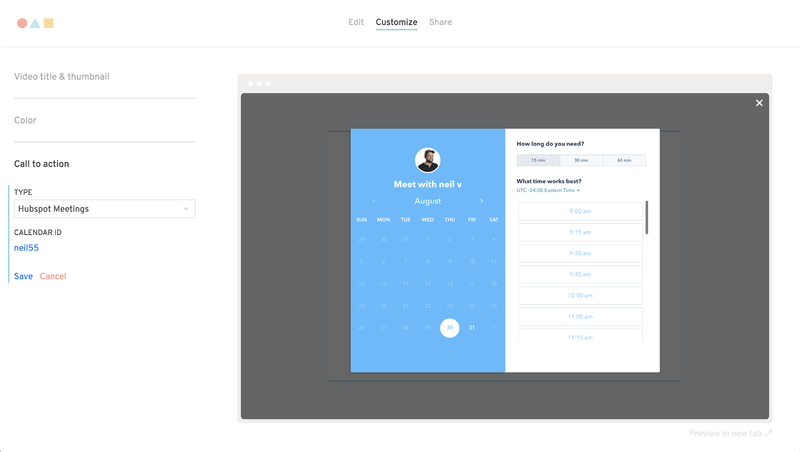 Similar to your demos and calls, a video tailored to a team manager, for example, will most likely touch on different points — and solve different problems — than the one you’d create for the owner. Even a little bit of personalization can go a long way. Now that you’ve used video to teach and tailor, can you really use it to “take control”? This is where the Challenger approach can get pretty tricky. You don’t want to be too pushy, but you also don’t want to lose momentum and get stuck on never-ending calls. So, what’s a great salesperson to do? Well, fortunately, there are some super simple ways to keep your customers on track, and skillfully guide them through the rest of the sales cycle. It’s small touches like these that make it easy for the customer to act. After all, you want to make their experience as frictionless as possible. Added bonus? It also saves follow-up time and effort. Instead of chasing down that final meeting, you can get one on the books in a way that’s convenient and organized for everyone involved. At the end of the day, sales reps need to be comfortable with some level negotiation to close a deal. Luckily, you’ve already built a relationship with personalized video (wink), which makes it easy to go over previous talking points and strengthen your case in a friendly way. The secret to sustainable sales growth comes down to trust. 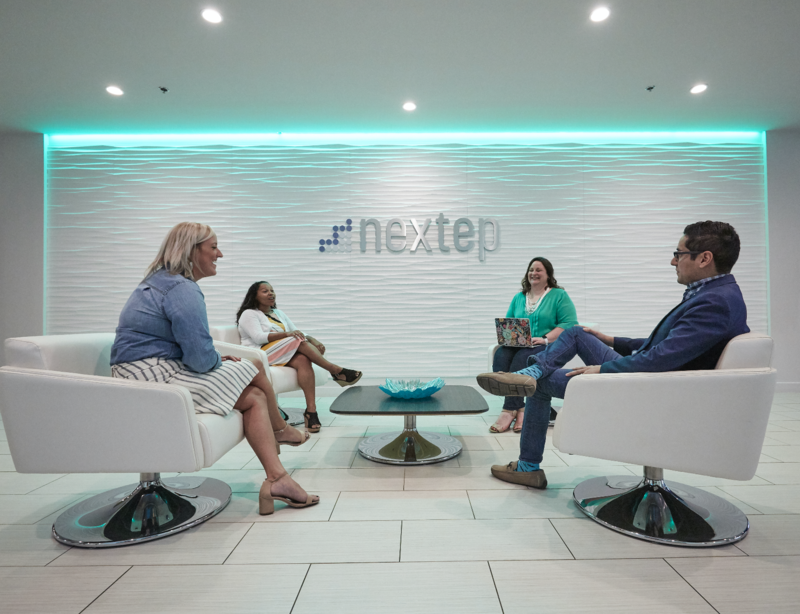 A culture focused on high performance, support, and collaboration will ensure that your sales success outlasts any individual sales rep. That in mind, how do you communicate to your customers that they have an entire team they can trust? 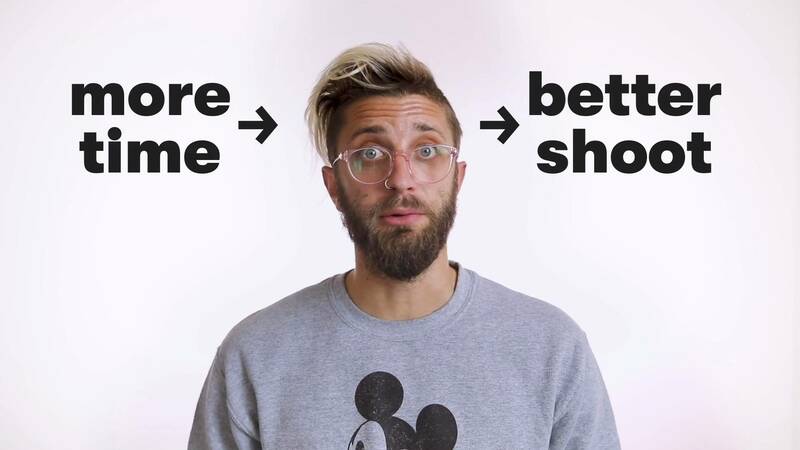 Adding branding to your Soapbox videos can help bring consistency to your communications, and show customers that the all-star treatment they got from one rep doesn’t change when they talk to someone new on your team. 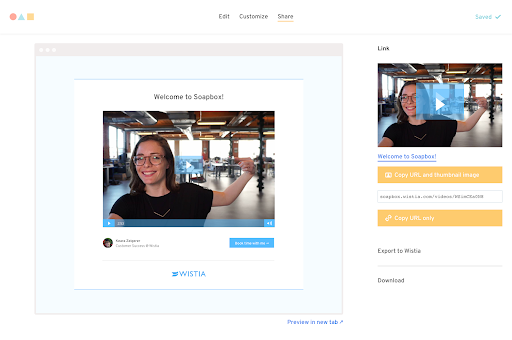 With Soapbox for Teams, all sharing pages are branded, which means every video includes the creator’s name and title, a profile photo, and your company logo within a team-wide color scheme. When all of your team’s videos look and feel similar, your sales process appears more cohesive and professional to your customers. And when your company provides a positive, professional, and friendly human experience, it just gives your customers one more reason to choose your product over a competitor’s! We hope all of this information shows that when it comes to scaling your B2B sales processes, you don’t have to sacrifice a personal touch for the sake of speed. 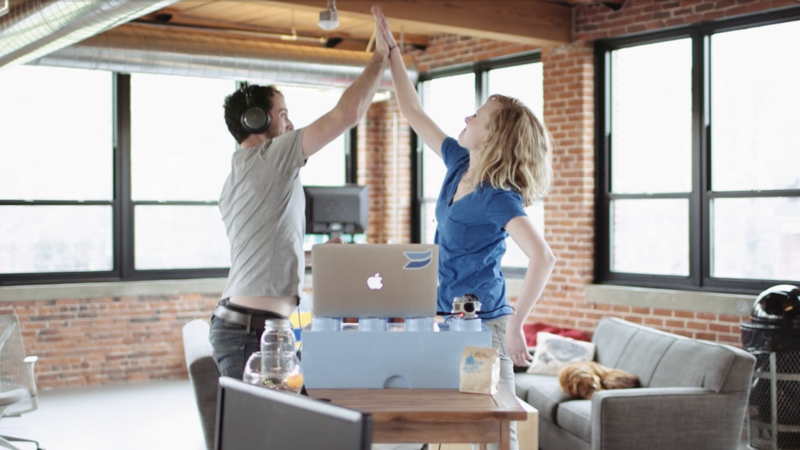 Soapbox for Teams makes it simple to use video to teach your customers new ideas, tailor your pitches to their needs, take control of the sales cycle, and even foster a sense of teamwork. Is your team using video in your sales process? Have you found success with it so far? Share with us in the comments! Save time and make your sales touch points more human with video.